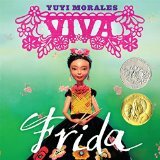 LisaTeachR's Classroom: Nonfiction Picture Book Challenge: Latino Picks! Nonfiction Book Challenge: Latino picks! 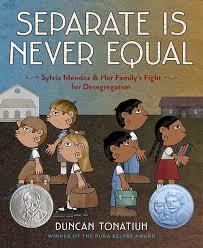 Great book about Sylvia Mendez and her families right to attend public schools in California. Beautiful illustrations by award winning Yuyi Morales about the amazing Frida Kahlo. 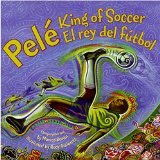 Read about Pele, the living legend. 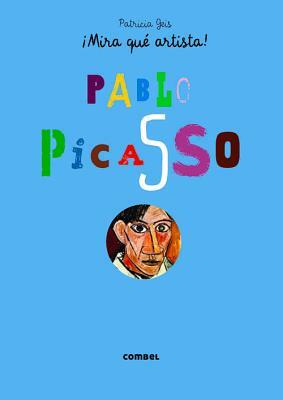 Interactive book with flaps, cut-outs and pull tabs. 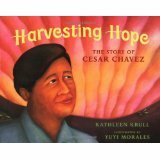 Illustrated by the wonderful Yuyi Morales, you'll learn more about the icon, Cesar Chavez. Lovely book about all the stages of a tortilla. 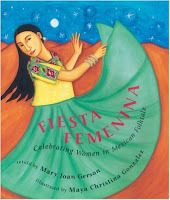 Great Latino heroes like Sonia Sotomayor and Desi Arnaz Jr..
Second book about family by Carmen Lomas Garza. 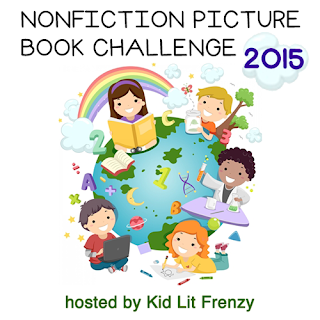 Hope you enjoyed learning about some amazing Latino centered nonfiction picture books! 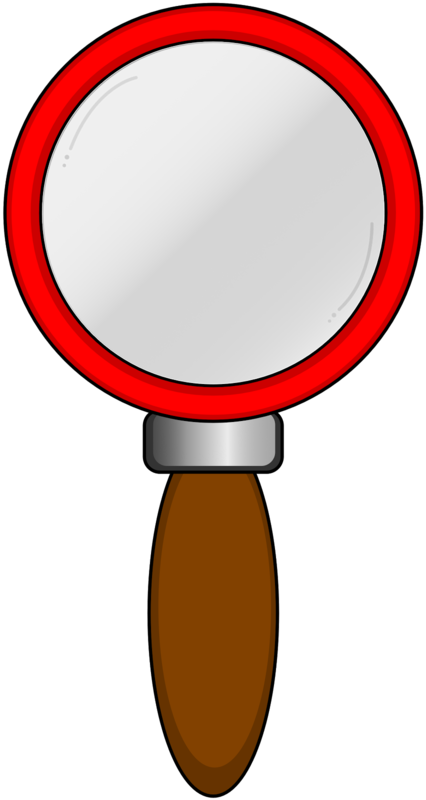 Have you found any good ones that should be added to the list?